Our High quality Pandora 10 inch Gel Memory Foam Mattress has the support base layer of 7 inches of high density foam core. 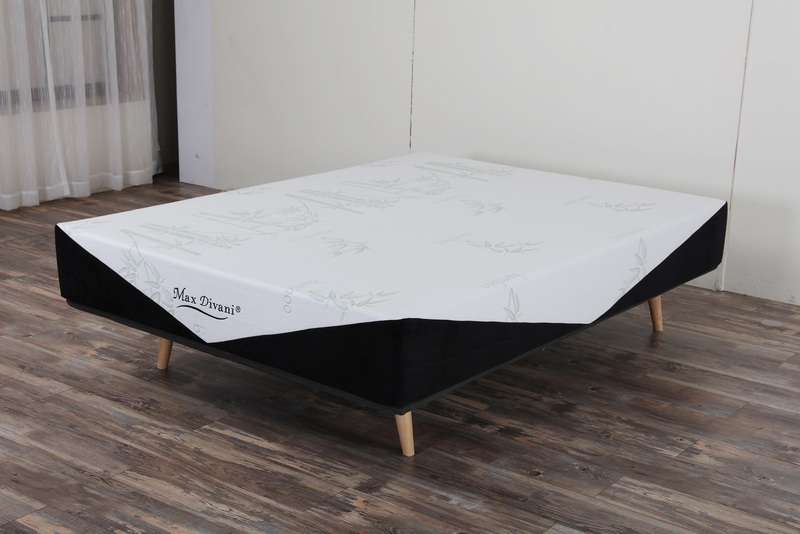 The top layer has 3 inches of Next Generation open-cell visco memory foam creating a medium firmness level with contouring support and cradling feel that naturally conforms to your body’s weight and temperature. It can be used with box spring or a platform bed. Memory foam is resistant to dust mites and is naturally antimicrobial. Product Specifications: 3″ 4.6 lbs. 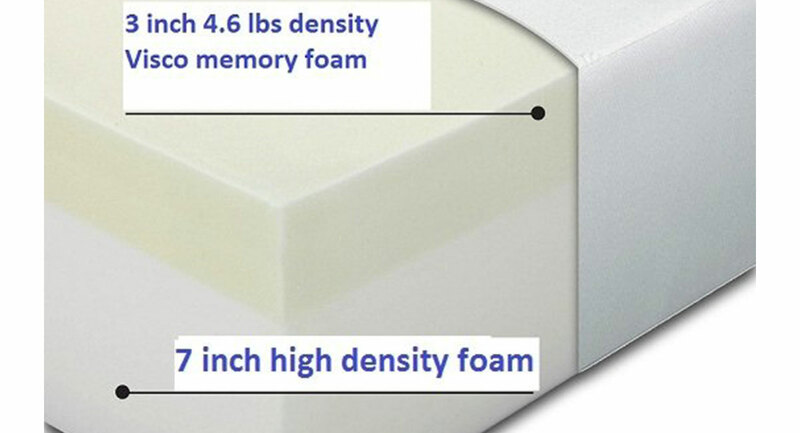 density Next Generation Visco Memory Foam.7″high density foam core for medium firmness. Allergen-resistant removable and washable cover with non-skid bottom. Pandora Round Memory Foam Mattress 87″diameter.